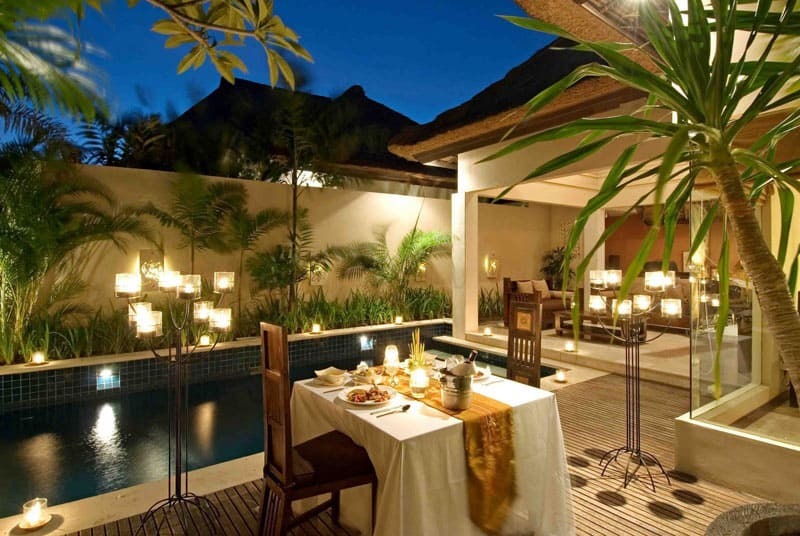 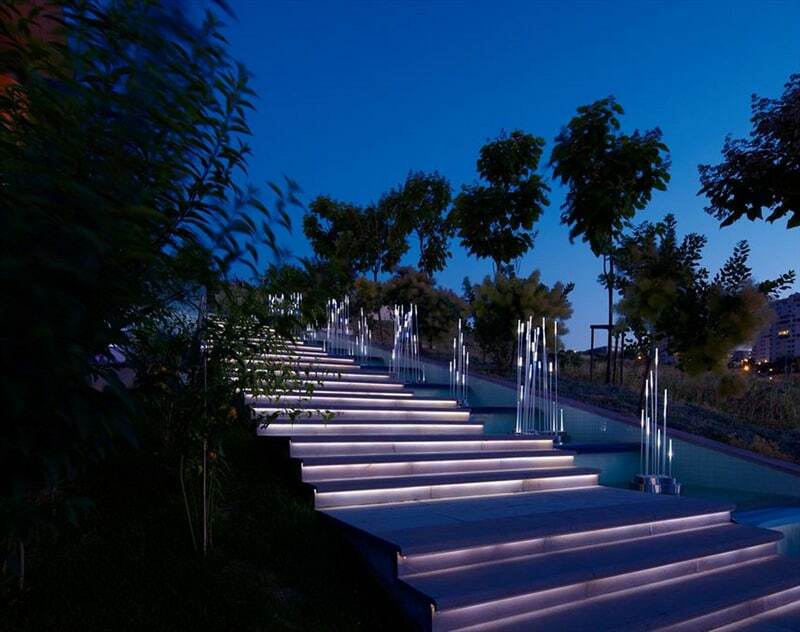 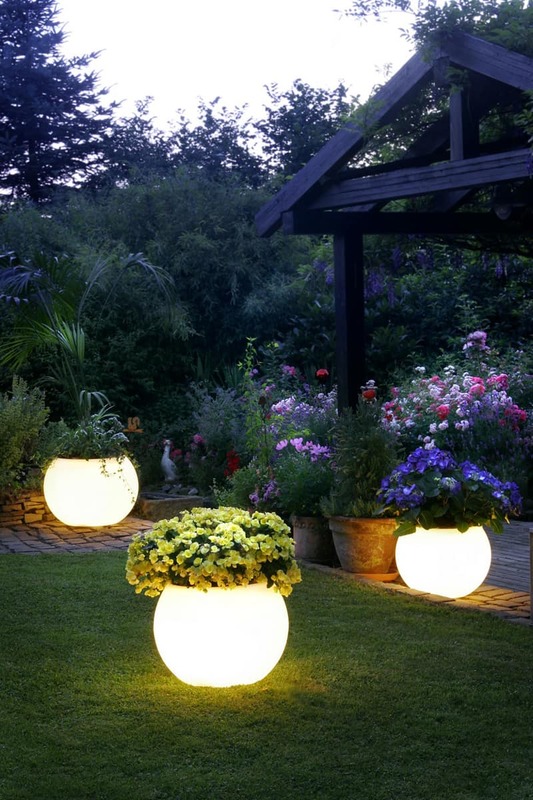 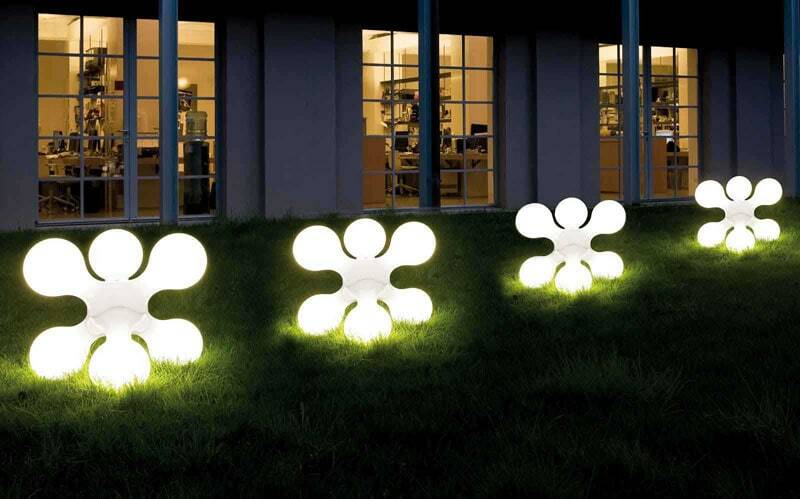 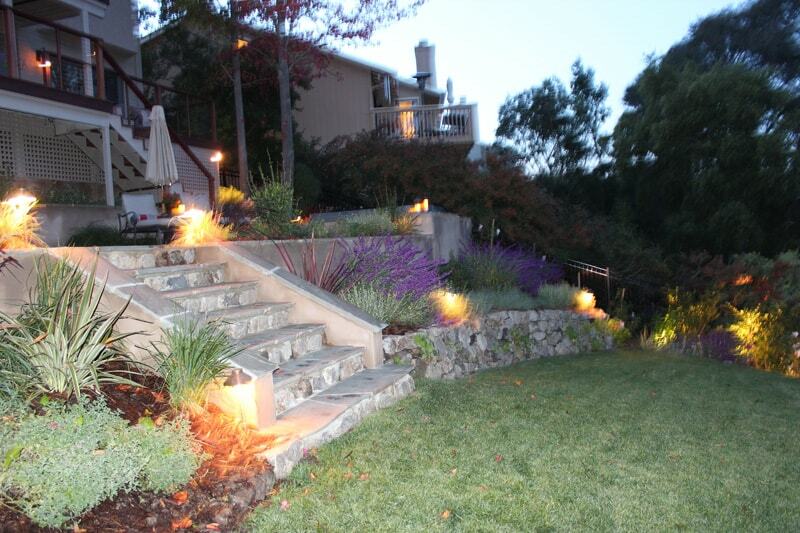 LED lights are remarkable accessories if you want to create a charming atmosphere in the garden. 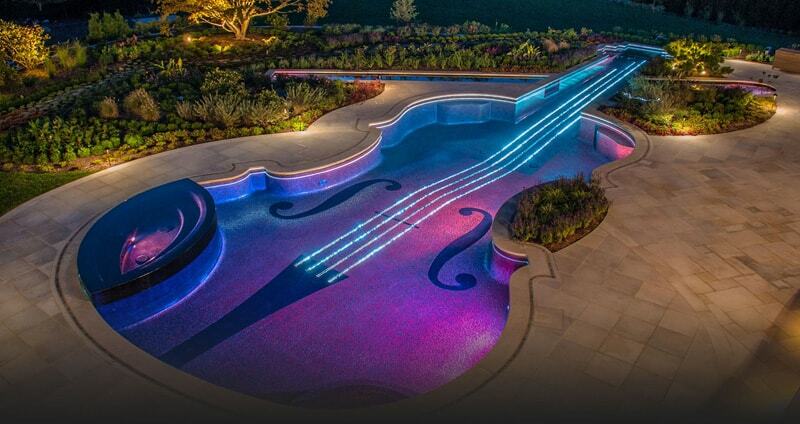 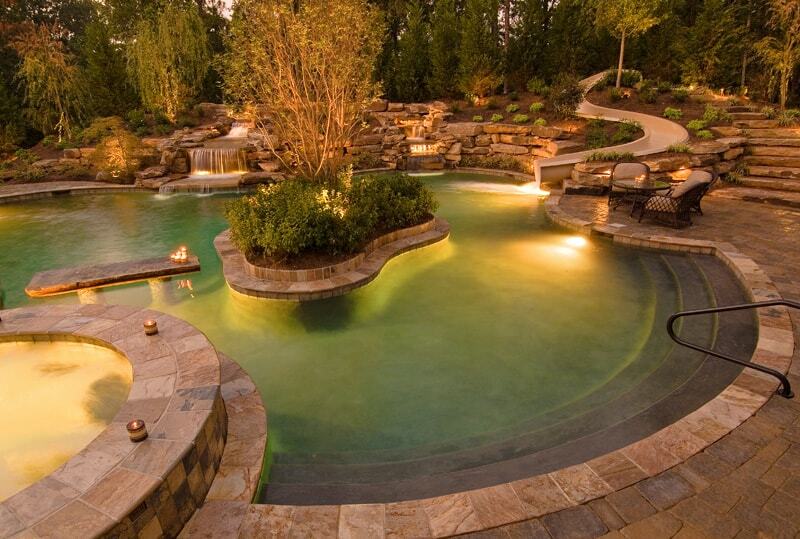 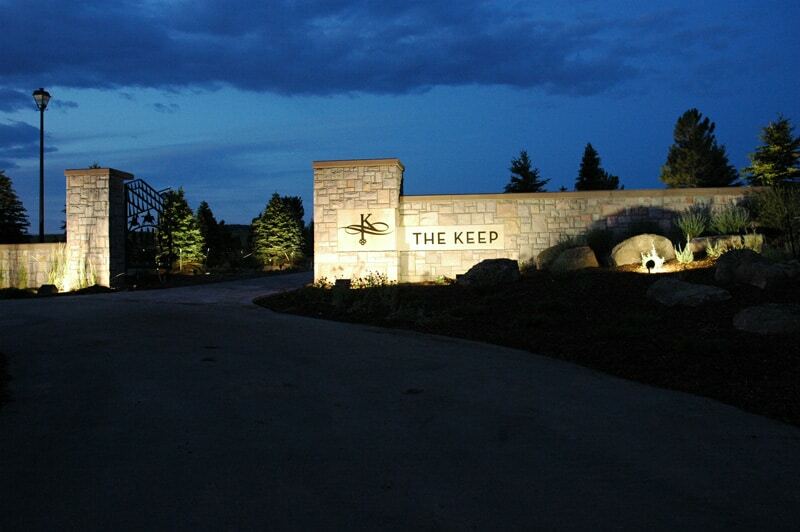 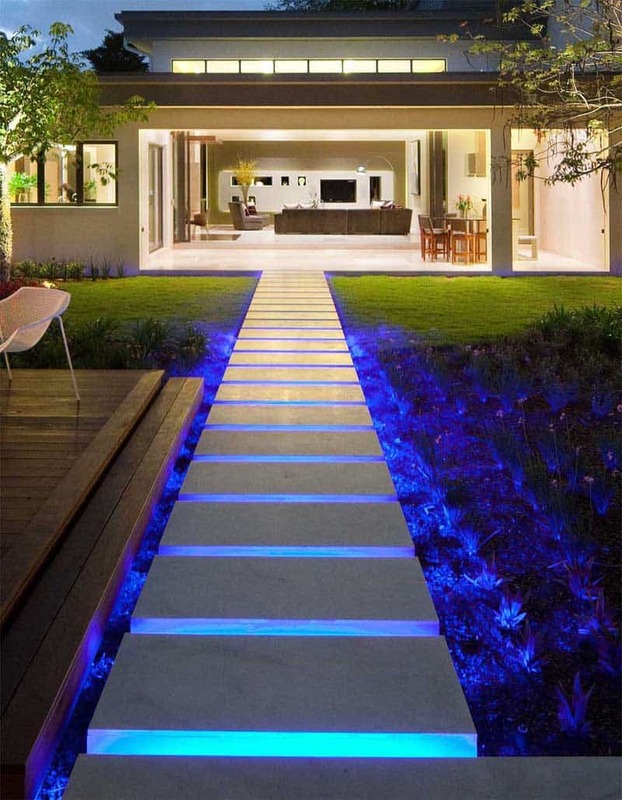 Summer evenings will never be the same after you install some electric fireflies of LEDs. 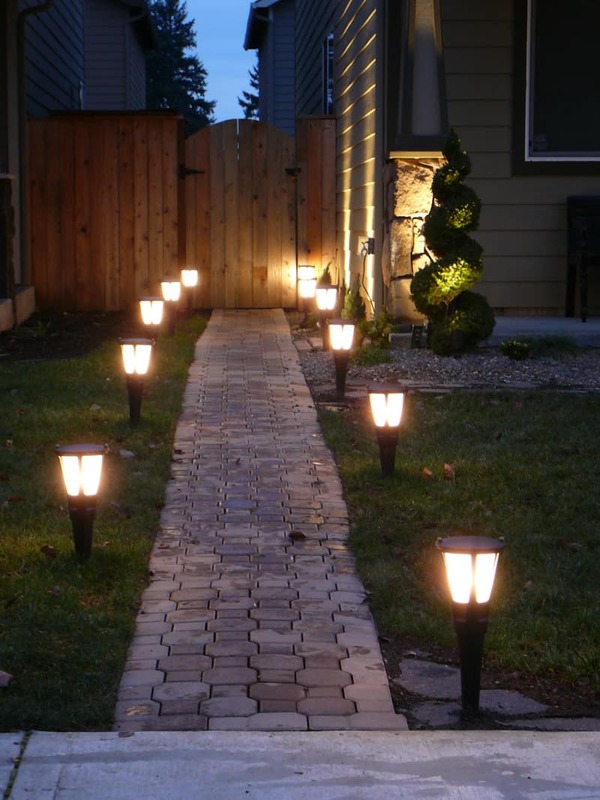 They come to full brightness without need for a warm-up time and their efficiency is several times better than incandescent lamps. 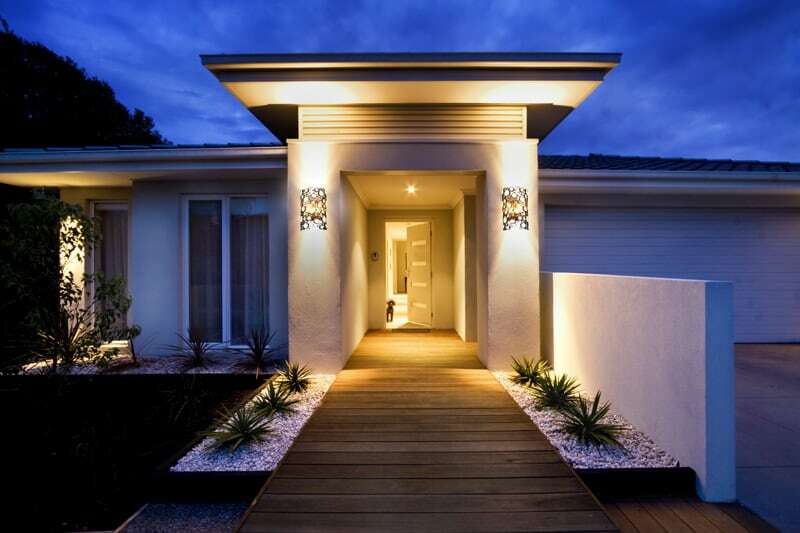 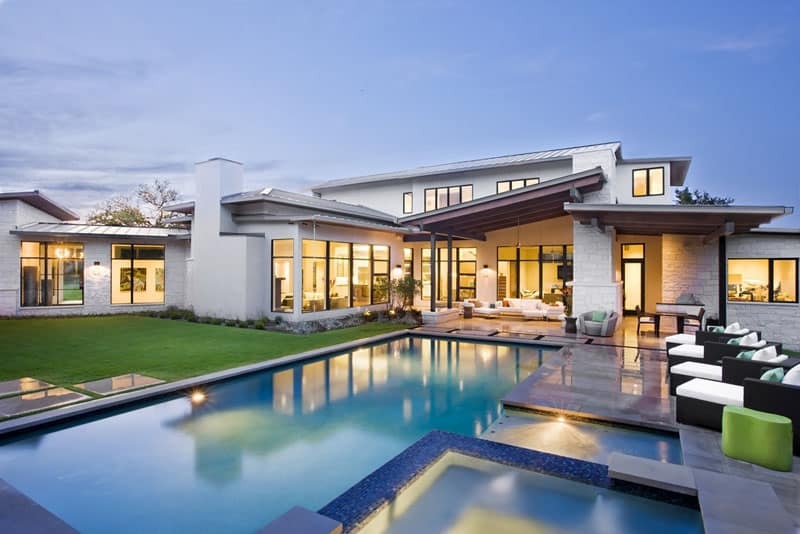 Deck, terrace, pool, door entrance or flower pots – they all deserve a royal look in the spotlight. 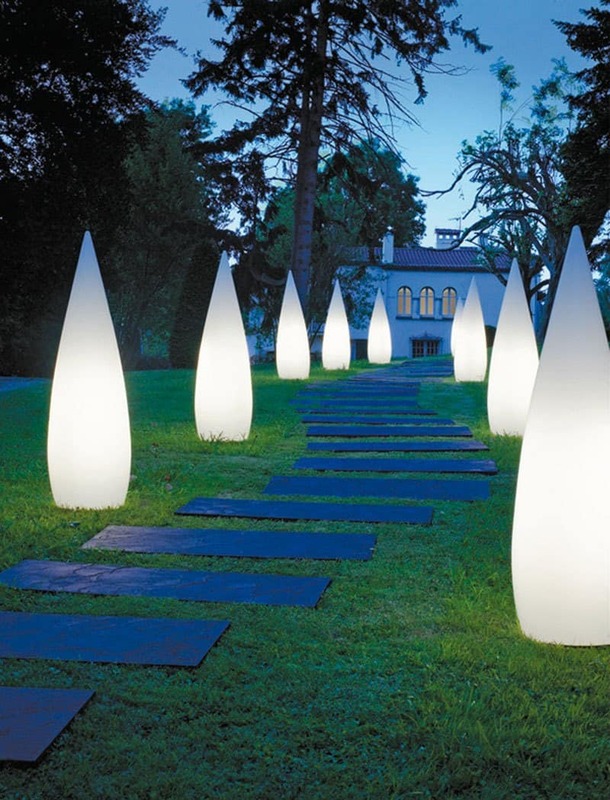 Explore what we found on lazarlandscape.com and prepare your garden for a fairy tale. 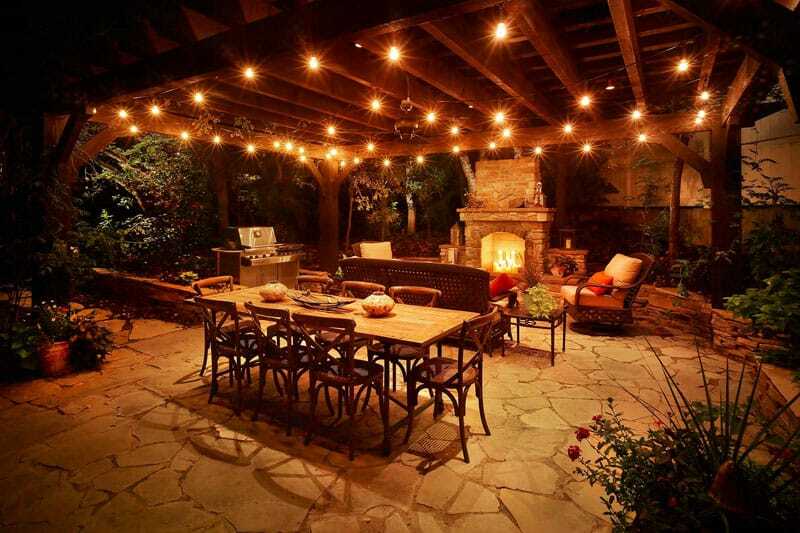 The terrace suggests an exposed deck of a ship and the LED lights above make the ceiling look like a starry sky. 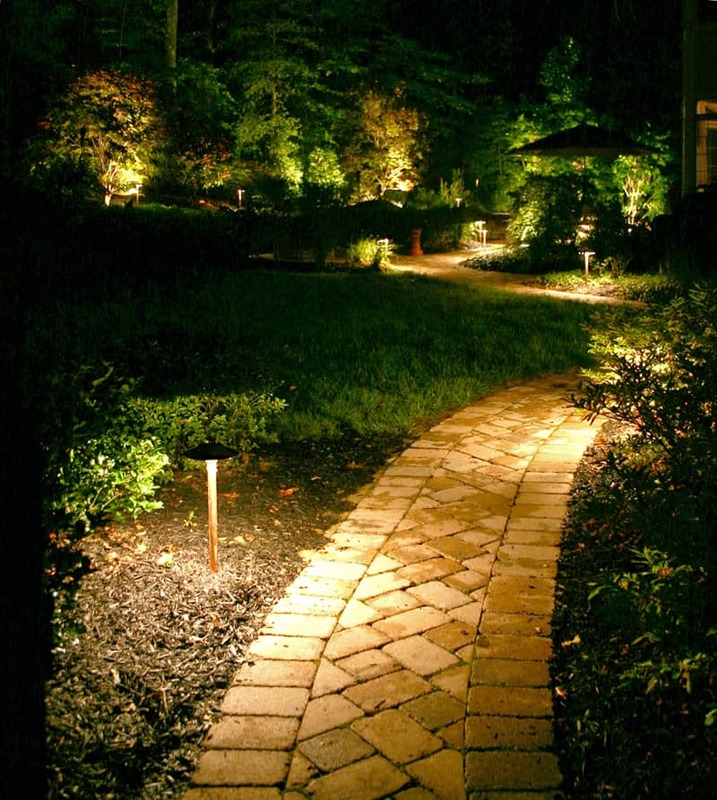 In the garden, the terrain usually has lots of unevennesses. 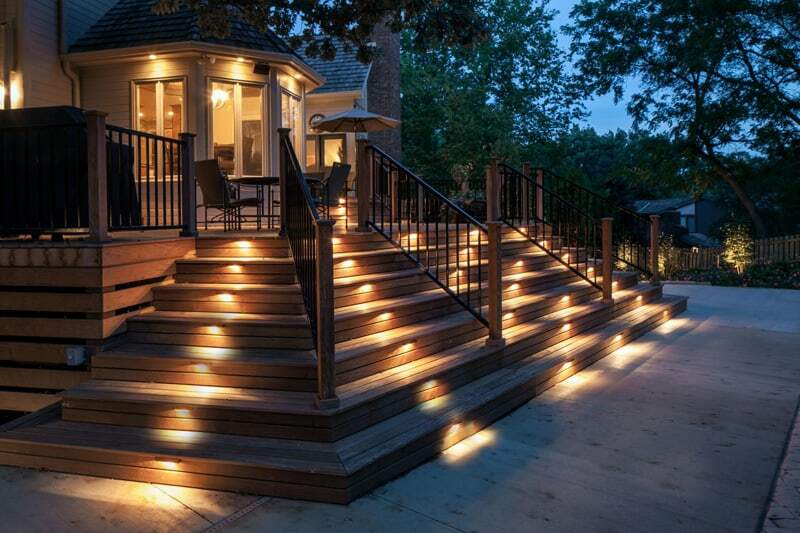 If you build several stairs, make sure the difference between levels is marked with LED lights so that nobody stumbles accidentally. 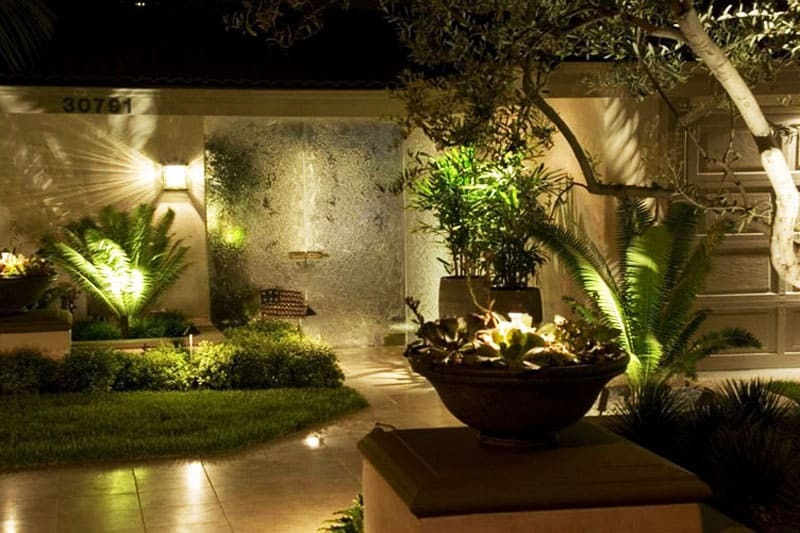 A spot behind a stained glass is a perfect decoration for an entrance. 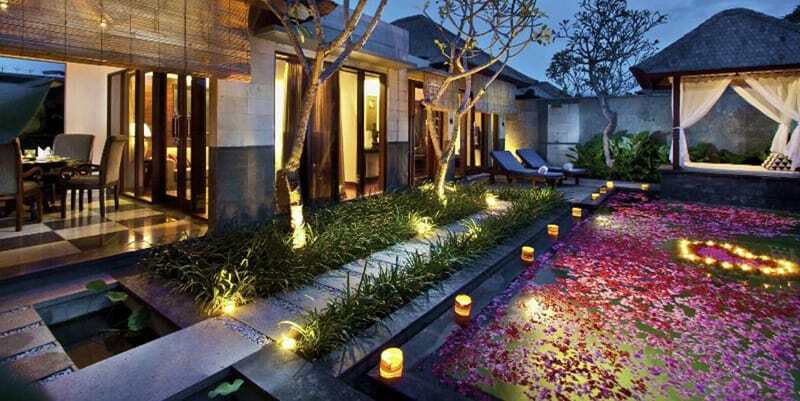 Massive buildings need spots of light to get charm and grace. 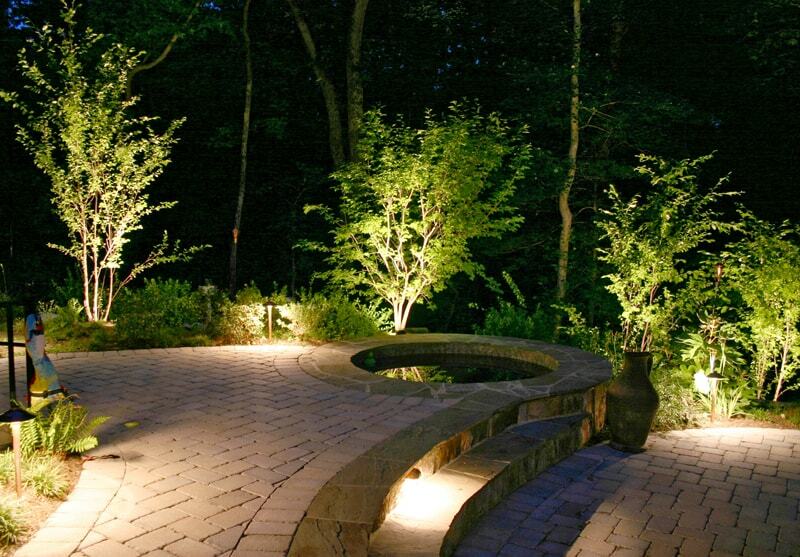 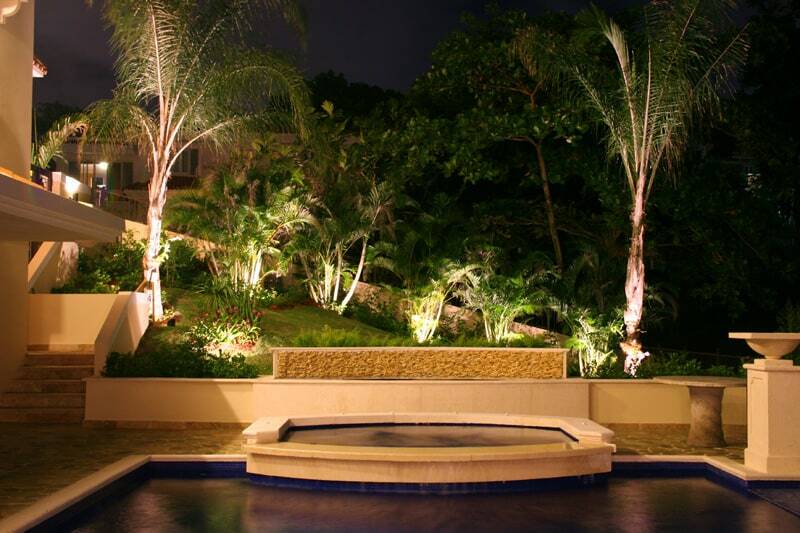 Accent lighting is mainly decorative, intended to highlight the plants in the garden.